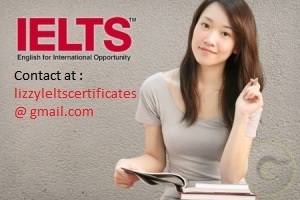 Universities in UK, New Zealand, Canada, USA, Kuwait, Qatar and many countries. It has become a mandatory test for study in Australia. .